Learn the cost of building a new addition to your home with our itemized estimates for materials and labor. Find the best price and contractor in your area. 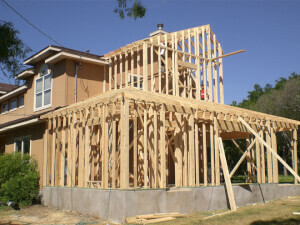 Planning a home addition is an important step. This report looks at where your best return on investment lies when you are considering a home addition.